seed, peanut, rice bran, sesame, teaseed, copra, etc), the oil in seed is extracted. The process uses stainless steel pipe bundle condenser, aluminium alloy pipe bundle condenser or plate condenser, tail gas freezing recovery system, the process is advanced and of excellent quality. 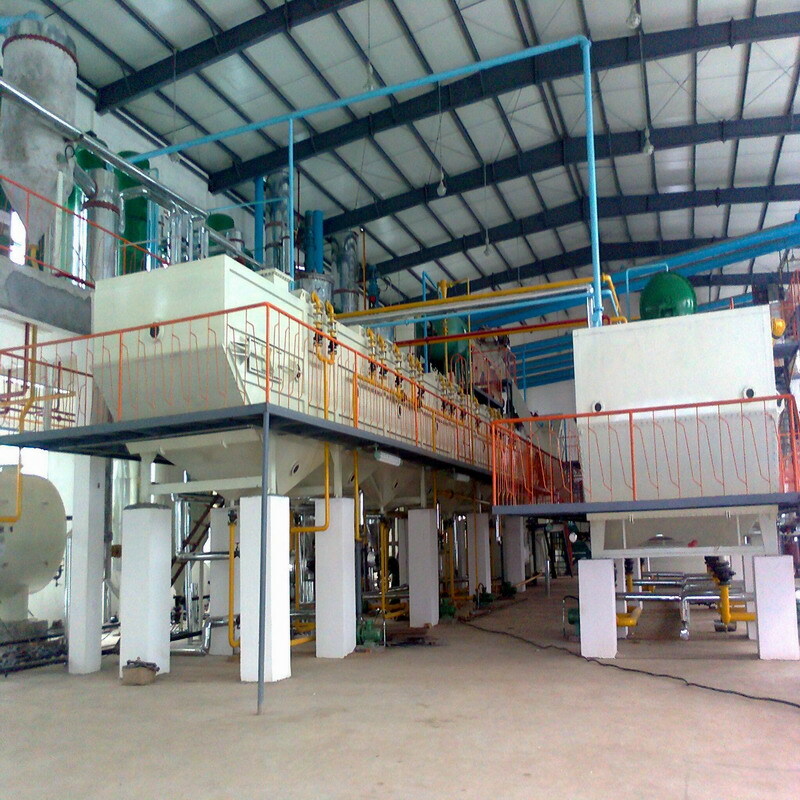 We undertake extraction production line of capacity 10-400T/D.